Invest Openly: Euro 2016 Caused The Double Digits Drop In SGX Trading Volumes In The Past 2 Days? Euro 2016 Caused The Double Digits Drop In SGX Trading Volumes In The Past 2 Days? At the time of my writing, the Euro 2016 match between Russia and Slovakia is on-going and Slovakia is leading by 2-0 at the moment. Being a soccer fan myself, this set me thinking on whether the kick-off of world's most beautiful sport has much impact to our local SGX trading volumes as well as values? If yes, how great is the impact? In both trading volumes and values, there are double digits drops! Of course, I am not saying that all the drops are caused by Euro 2016 but I do believed that it does play a key part to it. 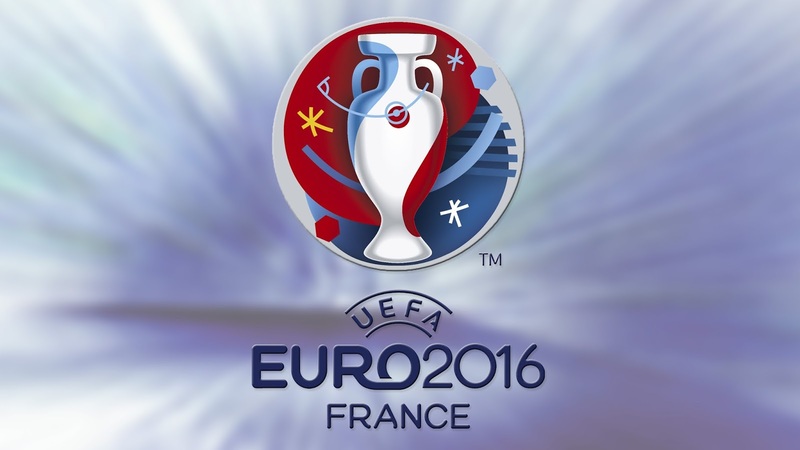 Are you a soccer fan and following the Euro 2016? If yes, do you see any change in your pattern of your investing/trading? But I feel its a good distraction - since its not good to monitor your portfolio everyday. Oh ya..for a moment, I even forget Brexit is occurring on 23 Jun. Newbie : Hahaha, just get ready the war chest to qiong soon?